A good night’s sleep is essential for our overall health, since it brings mind and body regeneration. 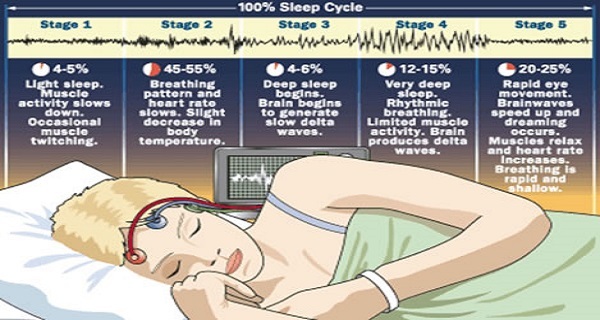 Nevertheless, health issues like sleep apnea and insomnia, as well as other sleep disorders often interrupt it and make it difficult to drift into a sound sleep. ‘Sleep maintenance insomnia,’ the condition that makes people wake up in the middle of the night not being able to go back to sleep, is mostly caused by our ancestral sleeping patterns, dating as far back as 15th century, according to Ekirch.